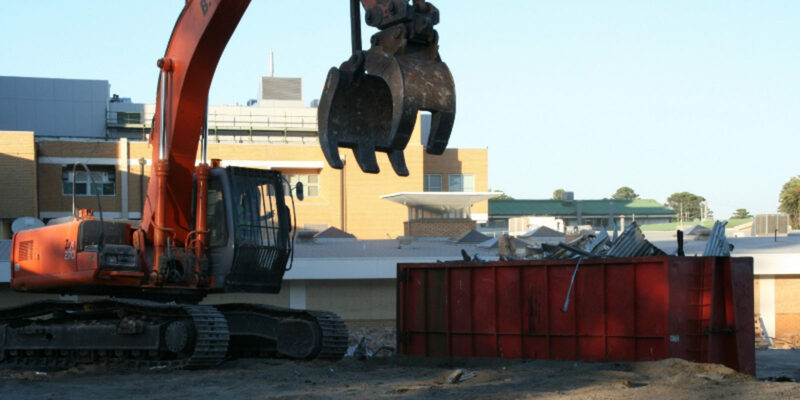 asbestos removal and long and short term skip bin hire. 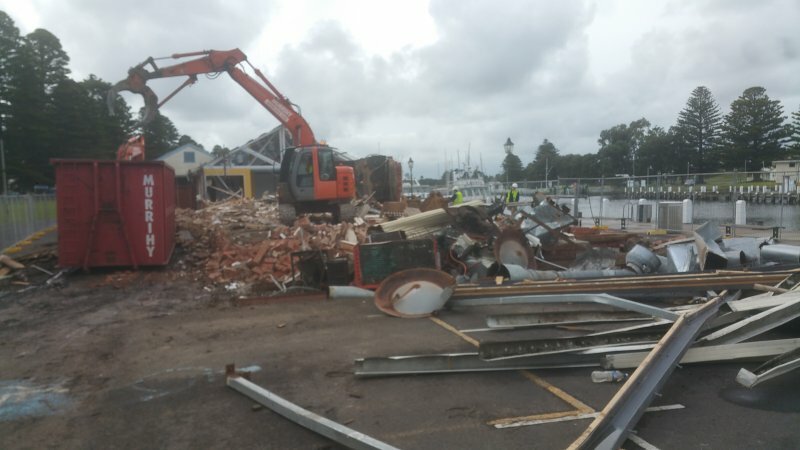 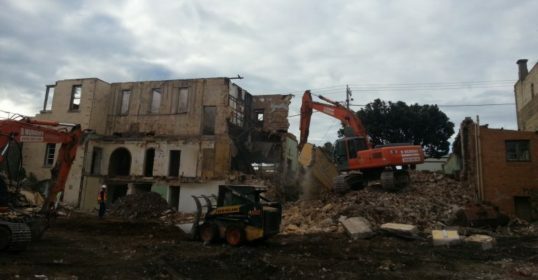 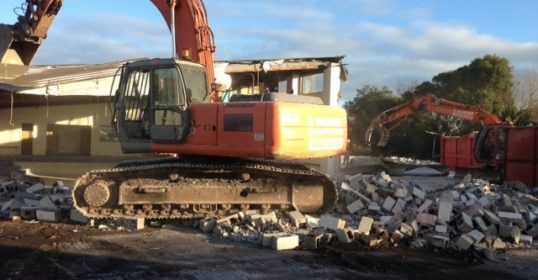 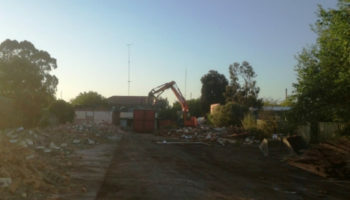 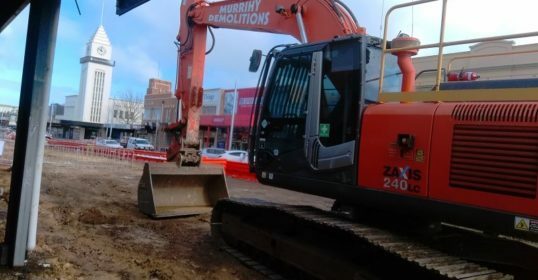 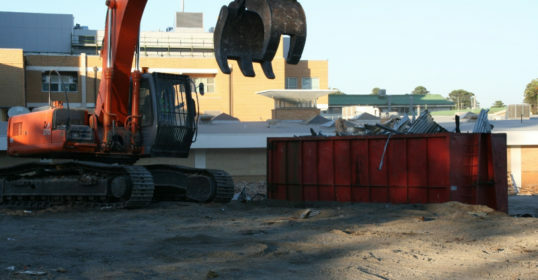 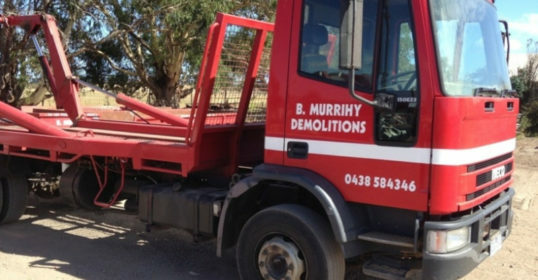 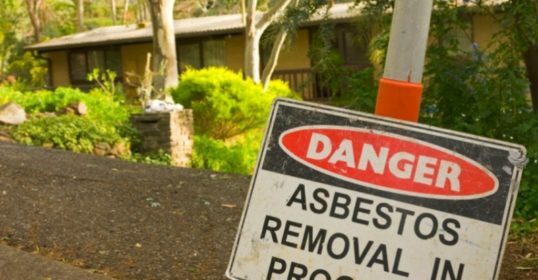 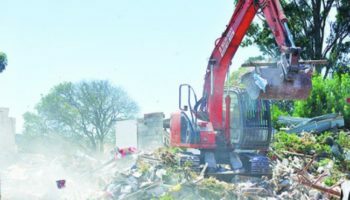 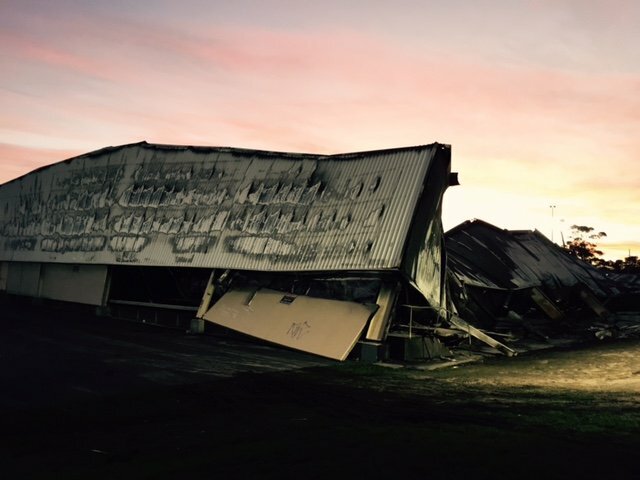 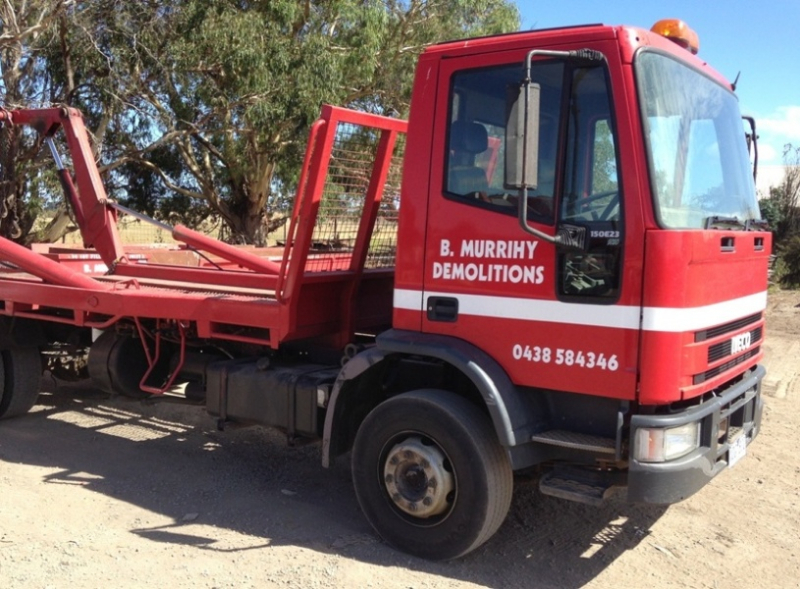 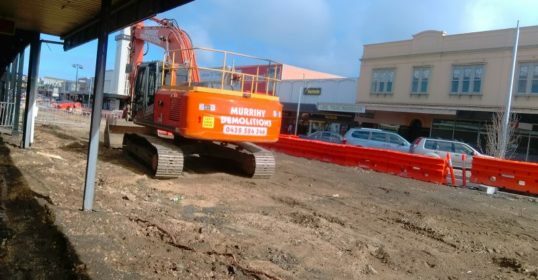 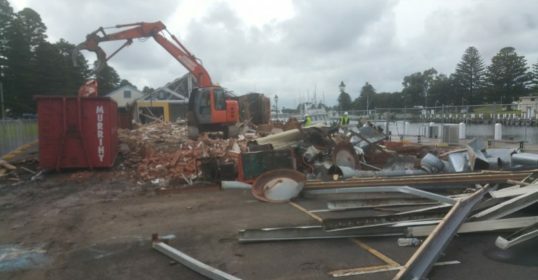 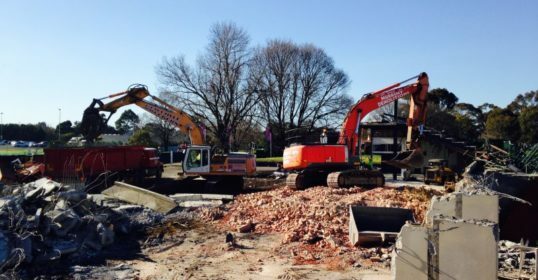 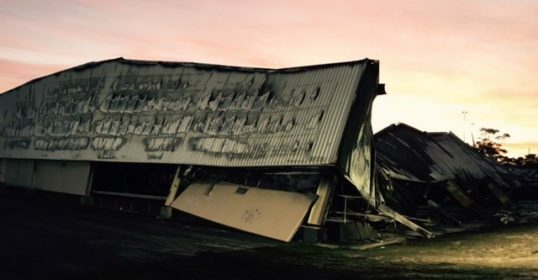 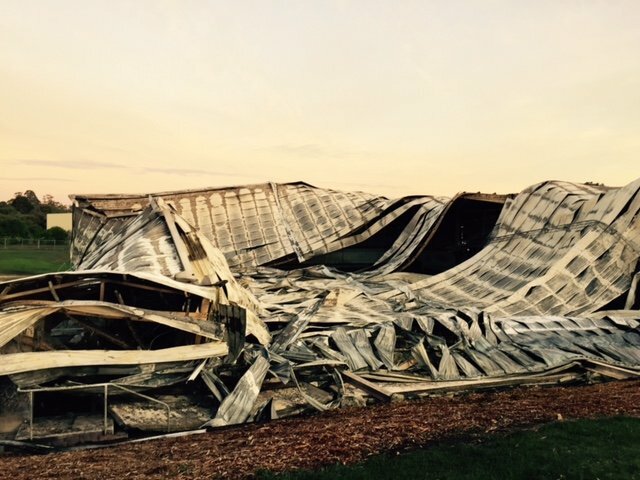 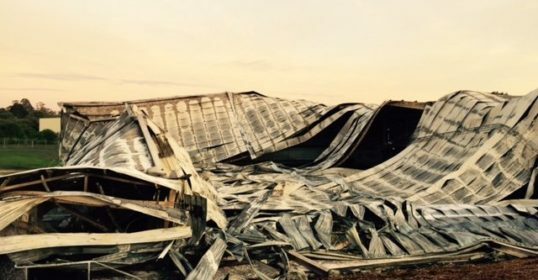 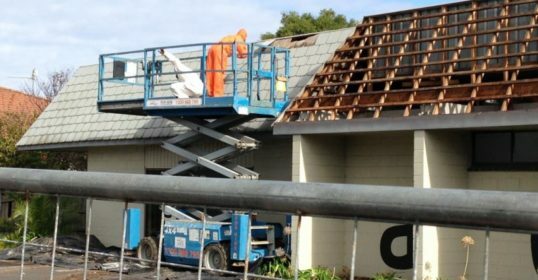 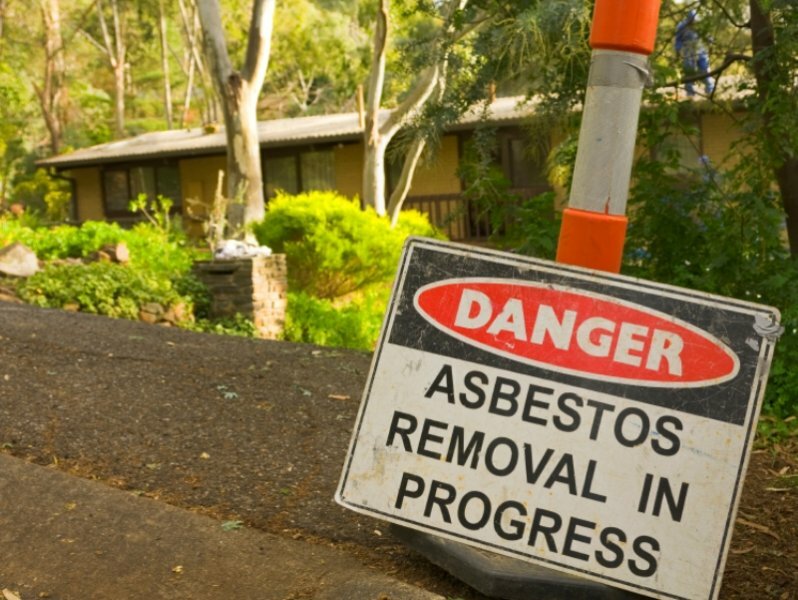 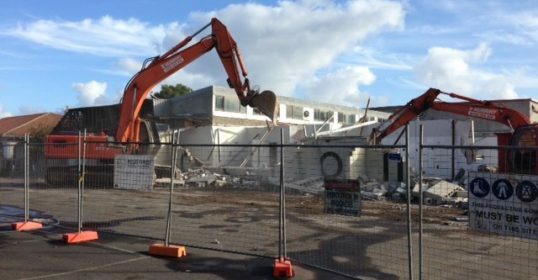 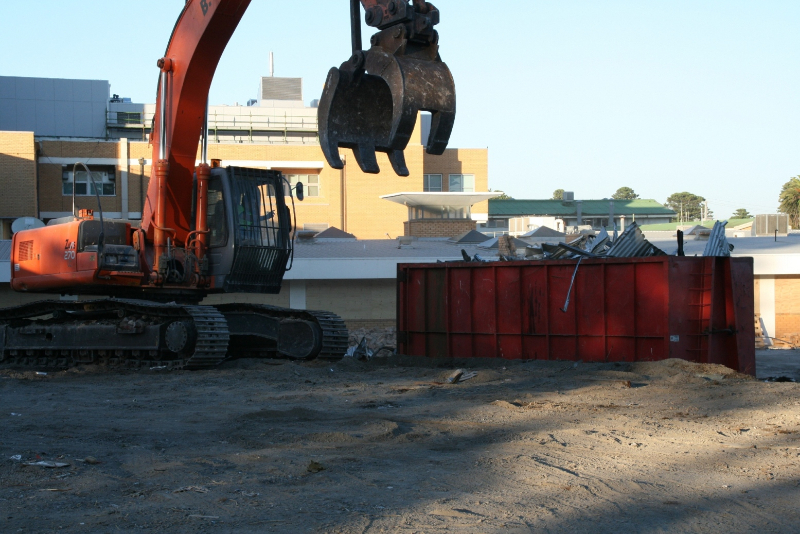 B Murrihy Demolitions specialise in commercial demolition, removal of asbestos and the supply of skip bins. 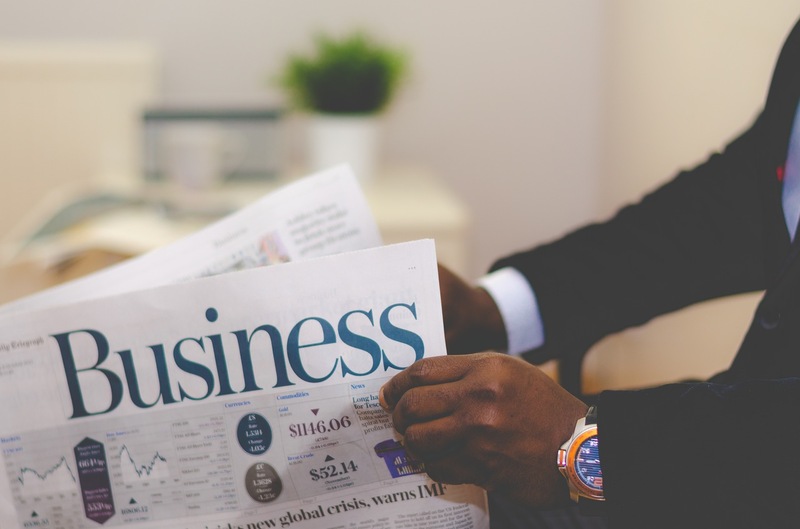 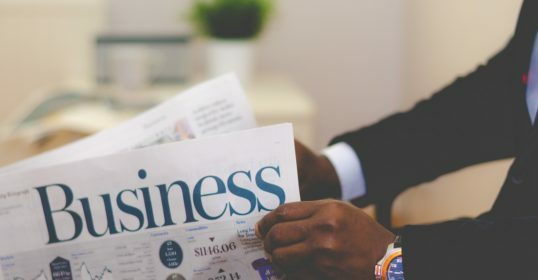 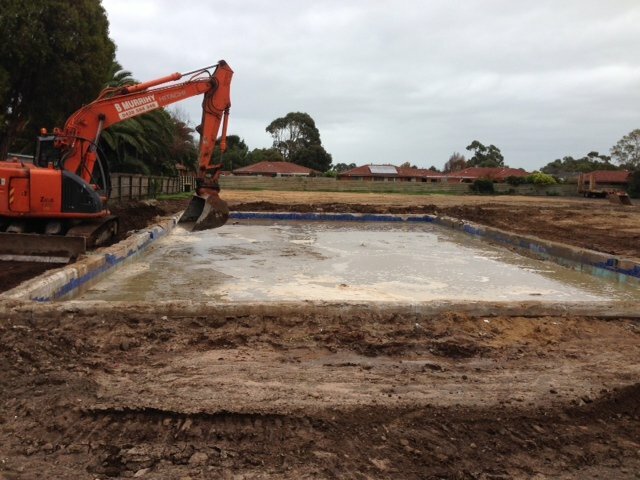 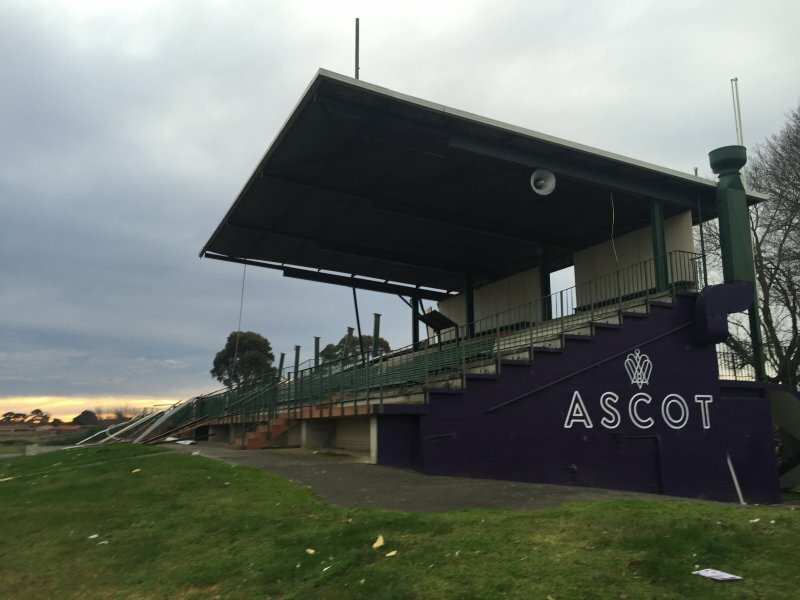 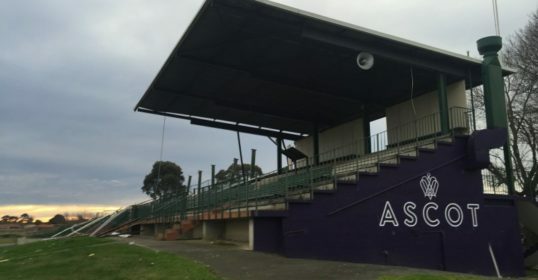 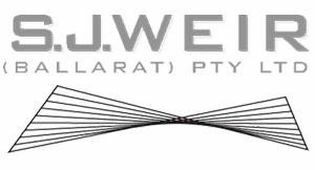 Based in Warrnambool & Ballarat, their experienced team covers all areas of Western and Central Victoria, including Geelong, Melbourne, Hamilton, Colac, Portland and eastern South Australia. 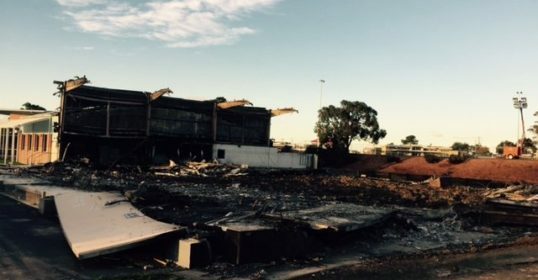 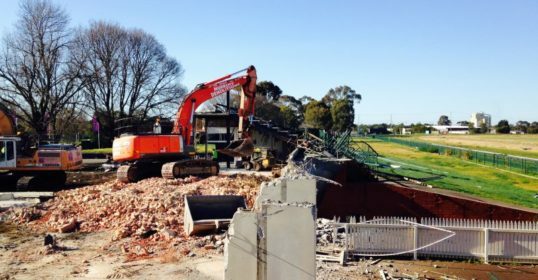 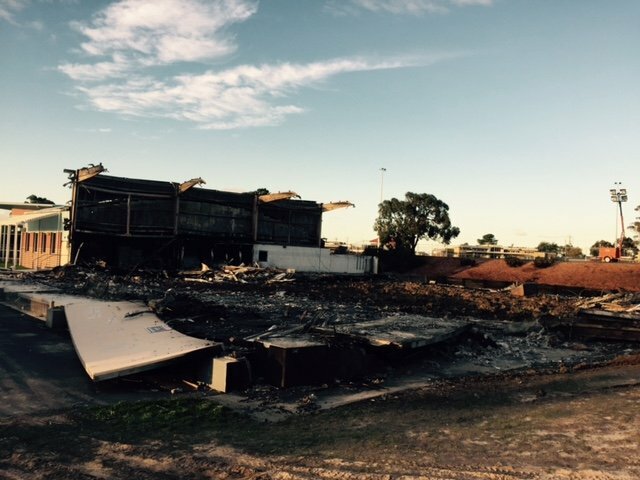 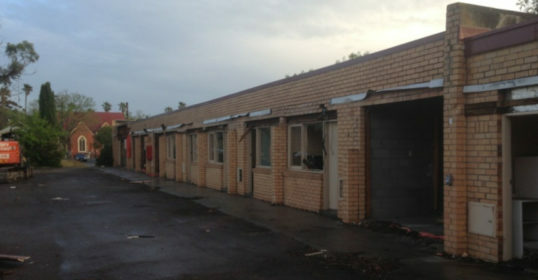 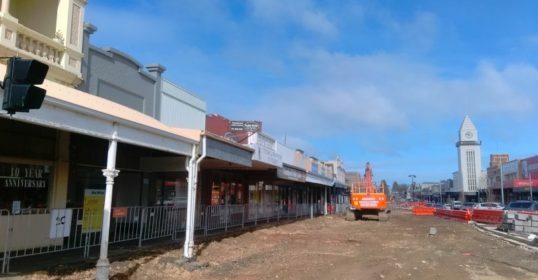 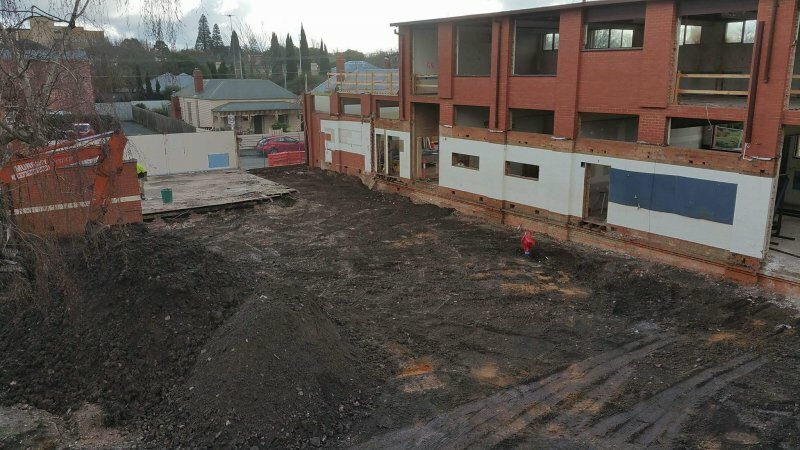 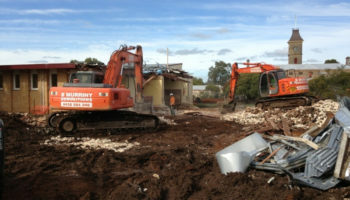 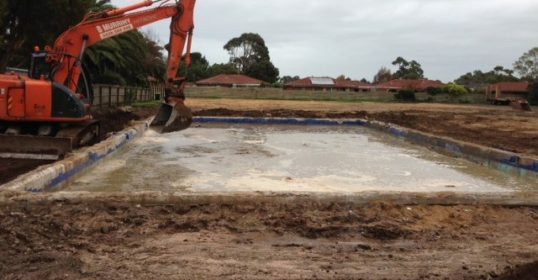 Southern Grampians Shire employed B. Murrihy Demolition. 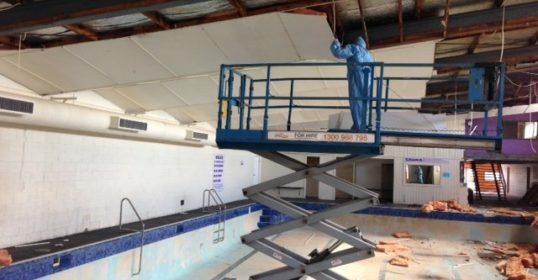 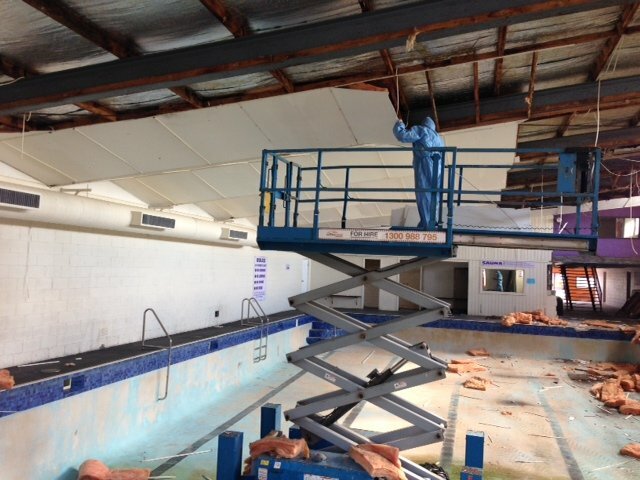 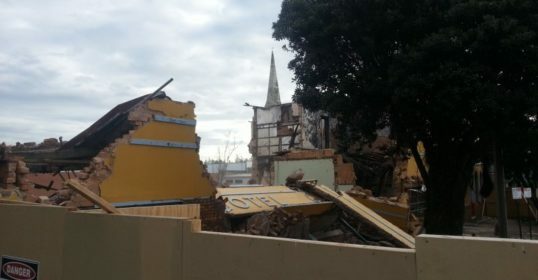 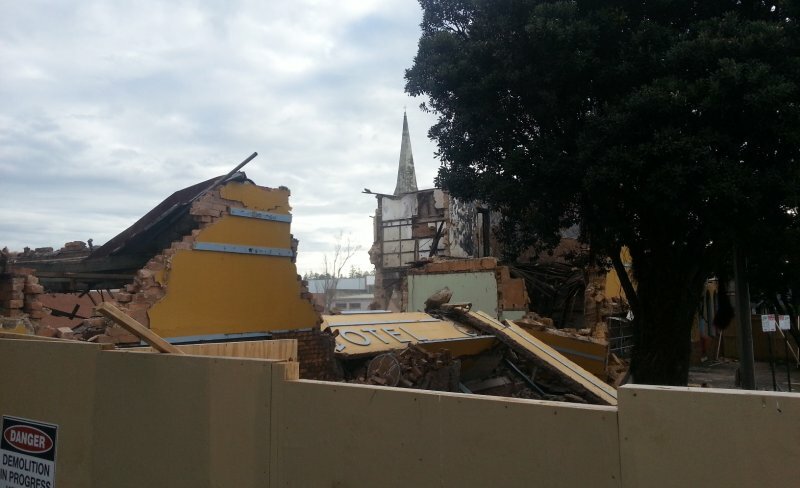 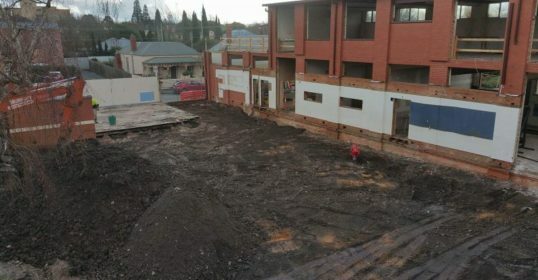 Demolition of motel rooms at the George Hotel in Grey Street, Hamilton. 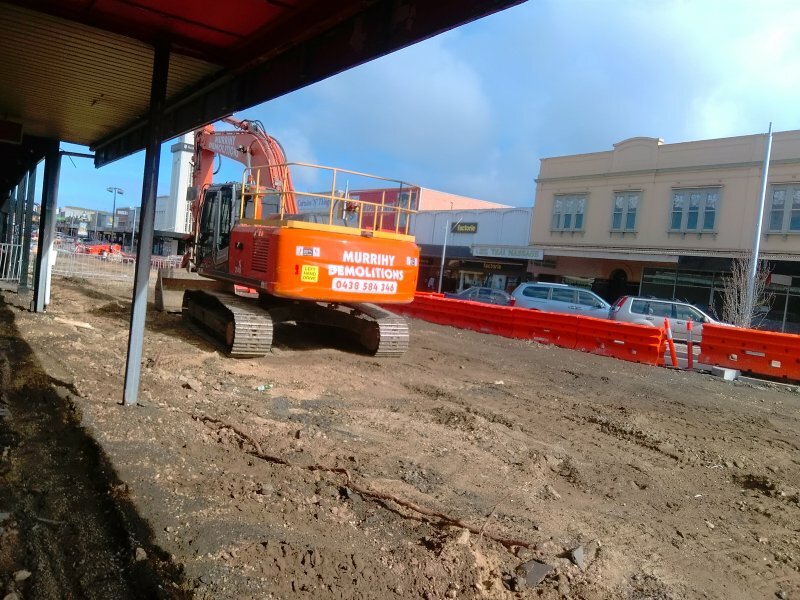 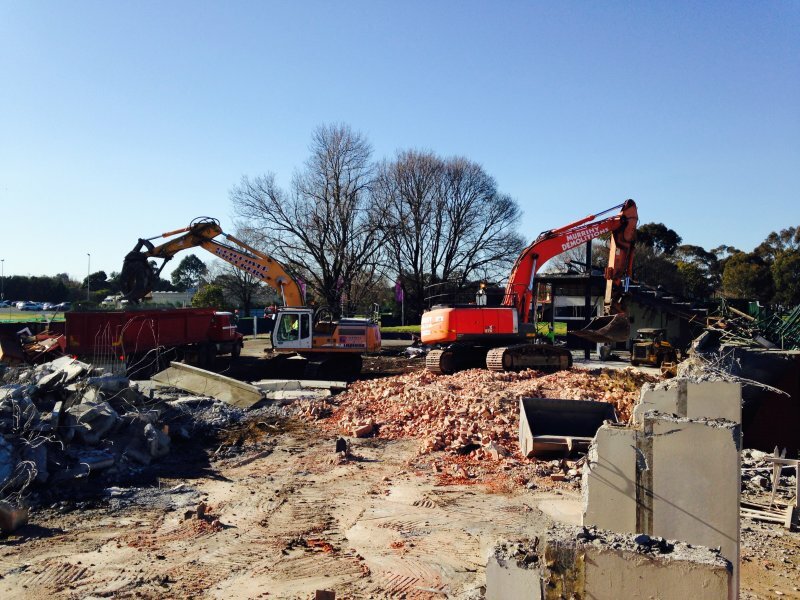 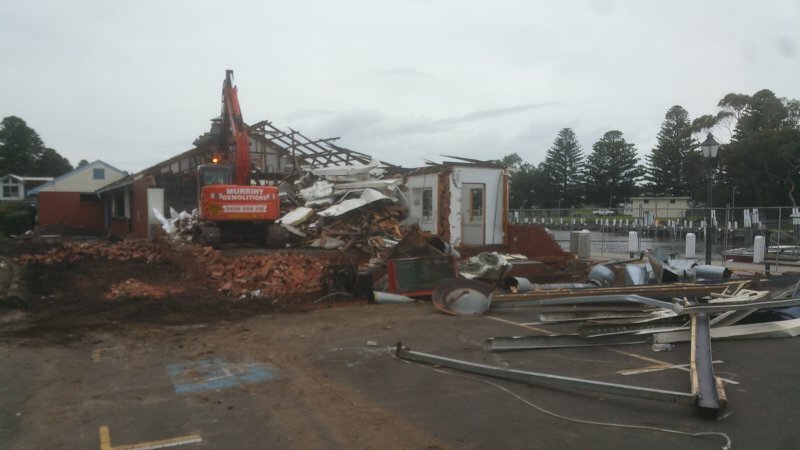 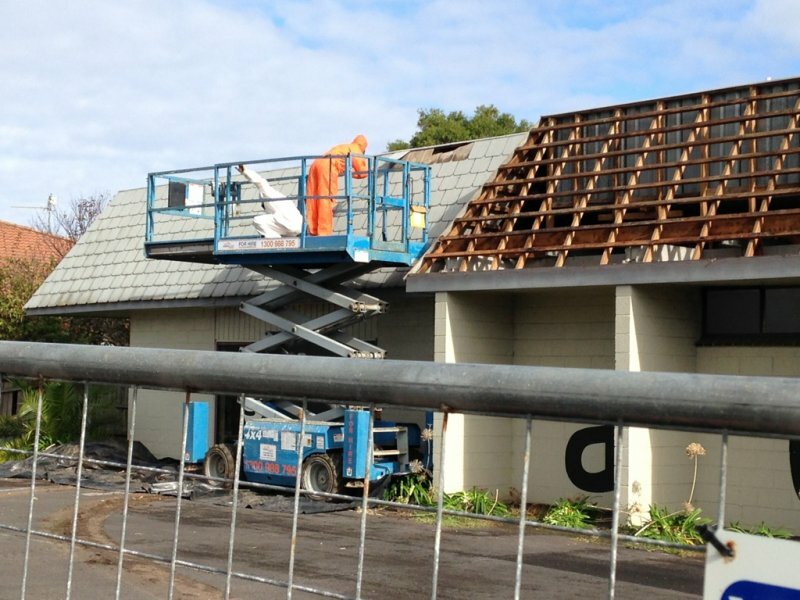 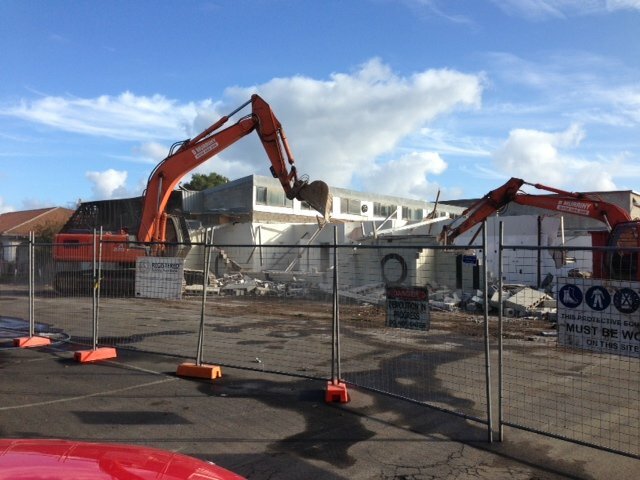 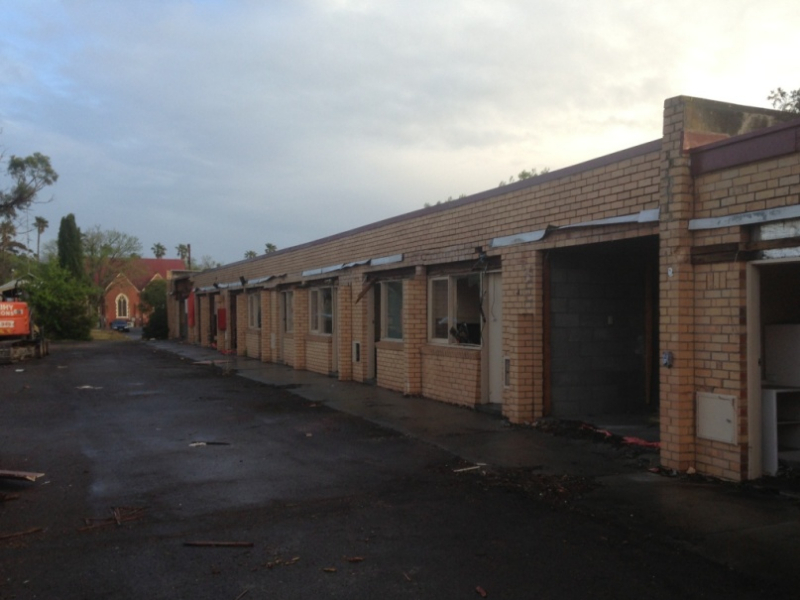 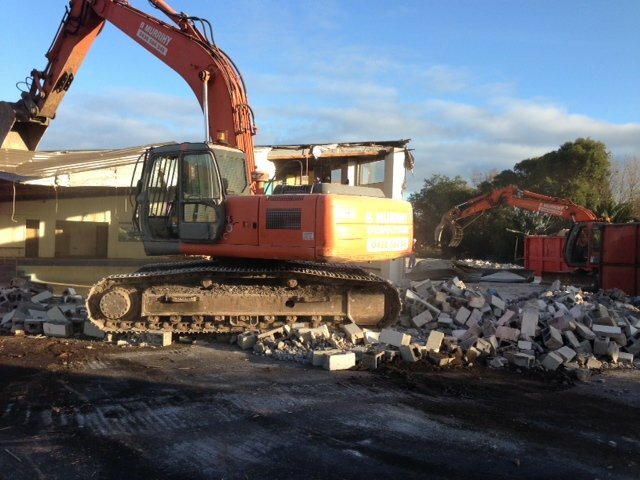 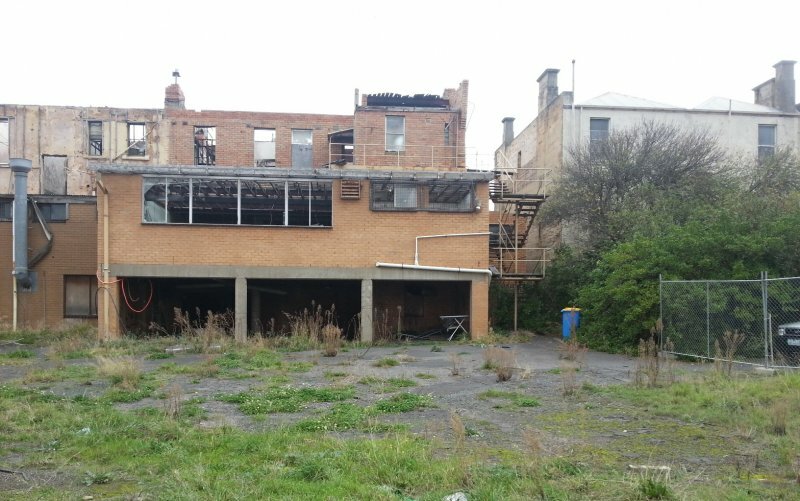 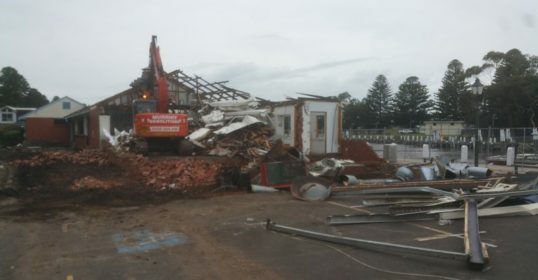 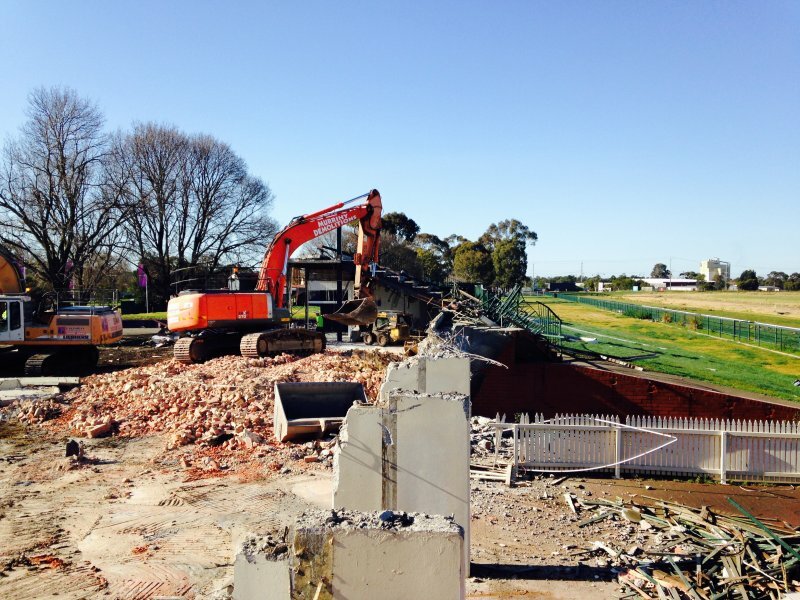 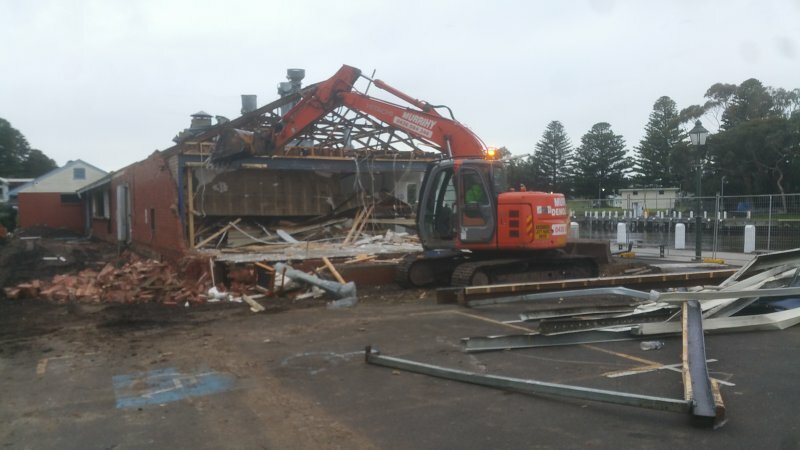 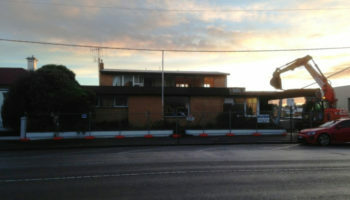 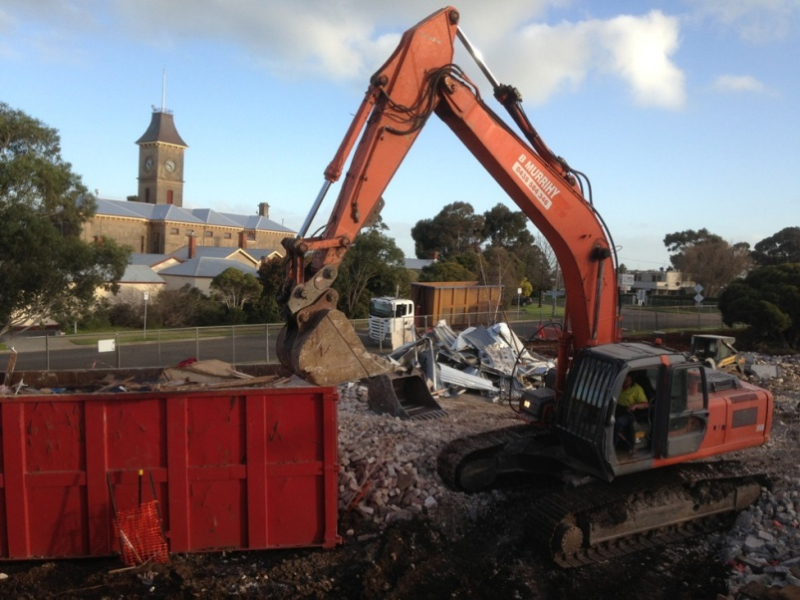 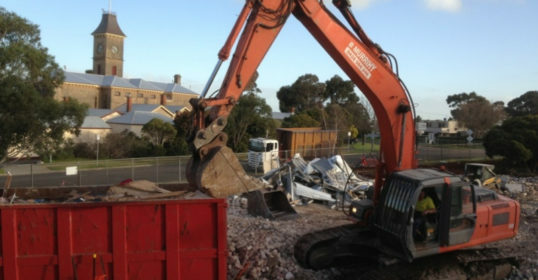 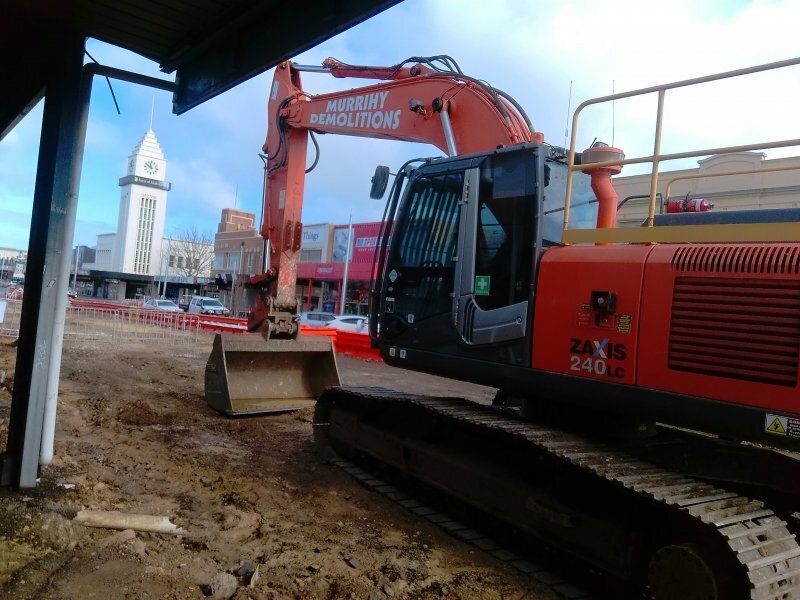 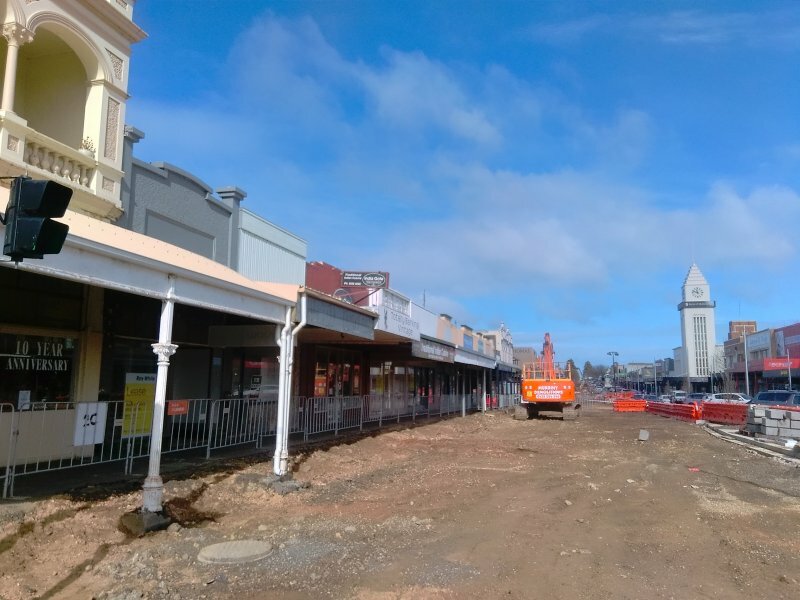 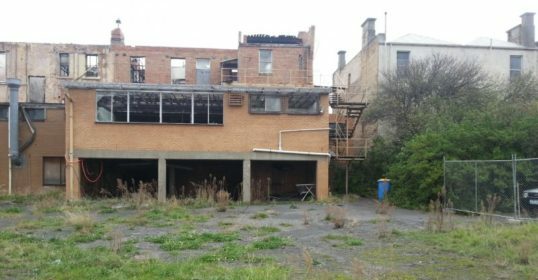 Demolition of the old Warrnambool Ambulance Station in Koroit Street.